Riverdale ArtWalk is hosted by The Artists’ Network. 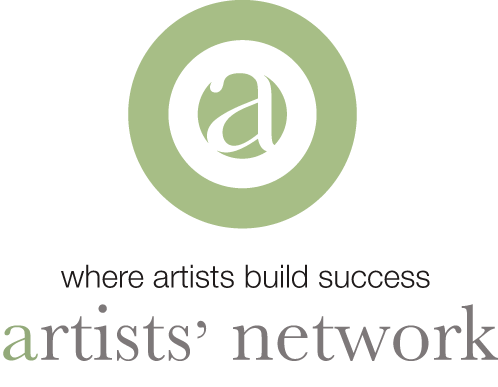 The Artists’ Network is a Canadian, member-led, non-profit organization dedicated to supporting visual artists in their business practice. We promote professional development and entrepreneurship by providing educational seminars, juried exhibitions and networking opportunities. We promote development and entrepreneurship of artists by organizing educational seminars, offering networking opportunities, providing business tools and developing exhibition opportunities. We work with the individual artist, the community and arts organizations, as well as the private sector and all levels of government to promote the arts. We encourage art lovers and collectors to experience the work of our member artists and to become more knowledgeable about fine art in general and the artists specifically. The Artists’ Network is a not-for-profit arts organization relying on multiple levels of fundraising to support our initiatives. In addition to our own fundraising programs, we depend on our membership, volunteers, community partners, donors and sponsors for support. Members value the connections that are made with other artists, art lovers, arts organizations and supporters – and the sense of community that the Artists’ Network makes possible. Our members are artists, our staff are artists, and our Board of Directors are artists. Together, we decide what we do and how we do it. And, we rely on our membership to inform the path we take. If you have any questions about Riverdale ArtWalk 2019, or the Artists’ Network, please send us a message. We do receive them, please allow 1 – 2 days for the right person to respond to your message. 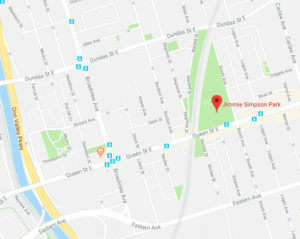 Riverdale ArtWalk is a two‐day, public fine art exhibition showcasing over 170 established and emerging artists in Jimmie Simpson Park in Toronto’s flourishing Queen East arts district. Artists have voted Riverdale ArtWalk as the best outdoor art show in Toronto.